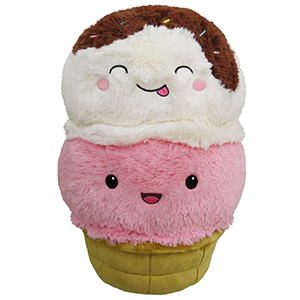 Comfort Food Ice Cream Cone: An Adorable Fuzzy Plush to Snurfle and Squeeze! One scoop of ice cream or two? When you weigh this momentous decision, here are some things to consider: The possibility of long-term abduction by aliens who do not understand dairy products! Clumsily mistaking glue for toothpaste, rendering your jaw stuck shut! An evil genius gaining control of the global supply of vanilla beans! All of these are plausible events that could preclude future ice cream activities! This design is super cute and works very well as a plush! The only small issue I had was that this guy is definitely not as large as other 15� squishies I have. It is tall but not very wide. I�m glad I got it on sale because I don�t think I would�ve been too satisfied with paying $44 for it given the size of it. 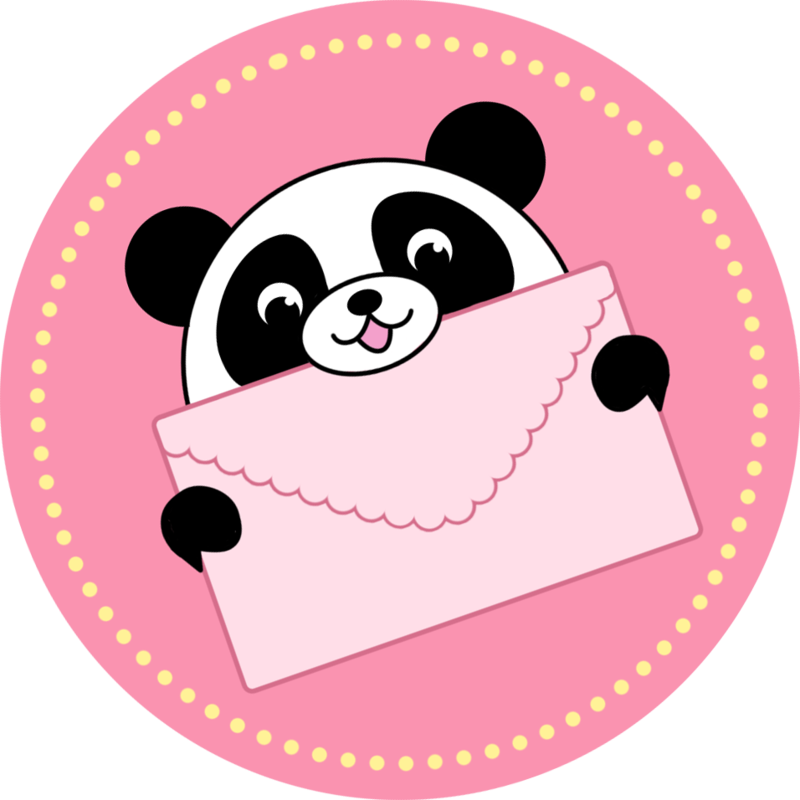 But size aside, it�s super cute and as with all squishables, extremely high quality. This ice cream is perfect! The faces are adorable and the shape and size of this squishable make it perfect to hug and squish. It's not too fat, so it's super easy to fully wrap your arms around and squeeze!